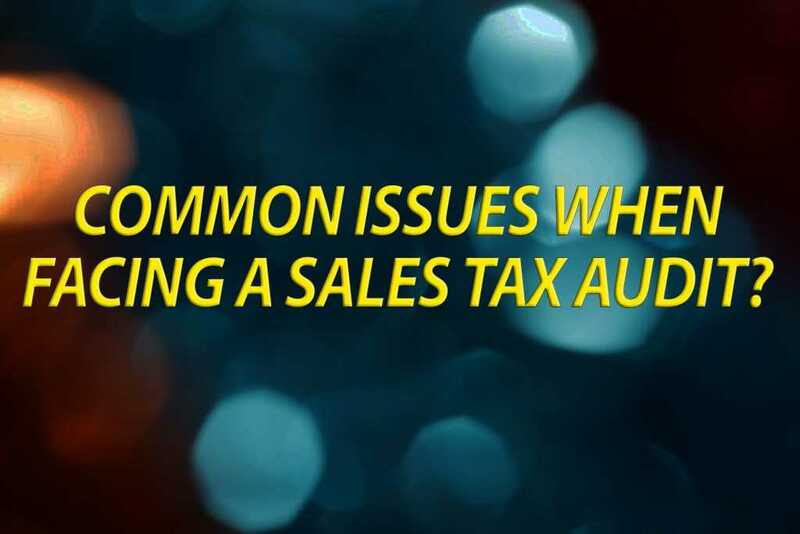 Who is a qualified purchaser?Tax Attorney Who is a qualified purchaser? A qualified purchaser is a person who receives at least $100,000 in gross receipts from business operations per calendar year, is not required to hold a seller’s permit, is not required to be registered, is not a holder of a use tax direct payment permit, and is not otherwise registered with BOE to report use tax. «« Do I need a Certificate of Registration Use tax?